Western Digital has revealed several new products at the IFA 2017 technology show in Berlin. Amid all the laptops, desktops, and other hardware showcased by its partners and competitors, Western Digital’s device portfolio wasn’t quite so grand, but its new gadgets should help make media management easier and more robust. The new devices include a stand-alone cloud storage unit, a backup device for the iPhone, and a high-capacity Micro SD card. For starters, we have My Cloud Home. 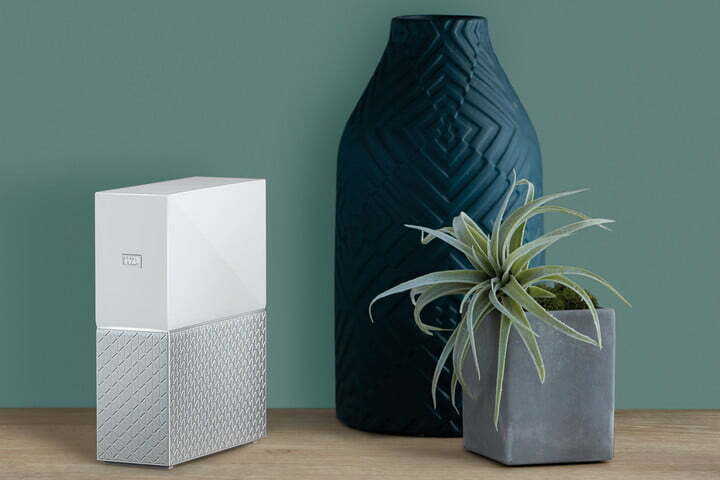 Western Digital said it created My Cloud Home because the typical household spreads data across 14 different devices on average. To make matters worse, media is also spread across different cloud services and social networks. As of 2017, the average household is managing around 4.5TB of data, which is a lot to keep up with,. To help solve this data-distribution problem, Western Digital created a stand-alone external storage device designed to play host to all media, whether it’s music on your phone, video stored on a cloud service (Google Drive, OneDrive, etc. ), or photos posted on Facebook. 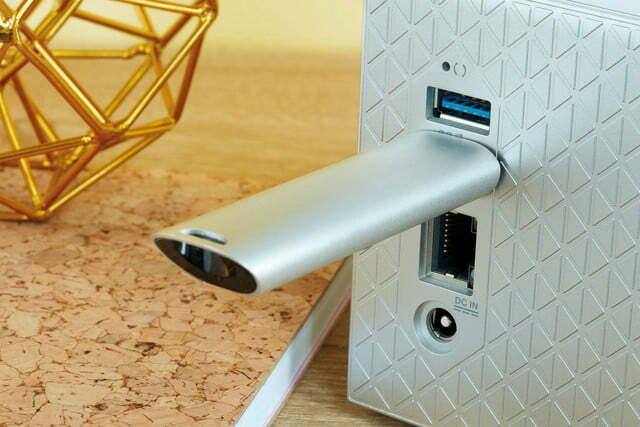 This in-home cloud is accessible through its USB 3.1 Gen Type-A port, or its gigabit Ethernet port. 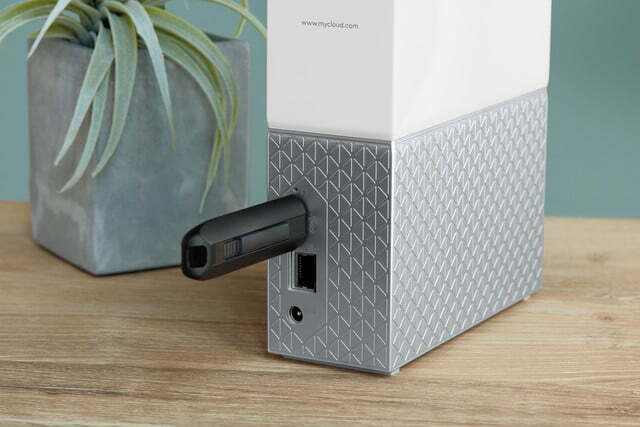 To get started, simply connect My Cloud Home to a network router via the wired Ethernet connection and access its content from networked PCs, media streamers, consoles, and so on. 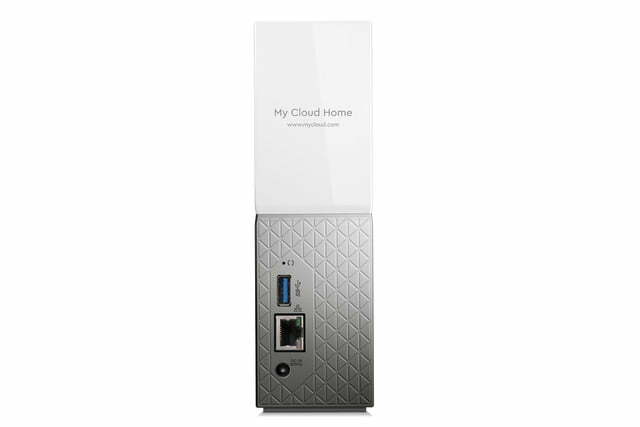 Once the device is on the network, simply load up a web browser, create a My Cloud account, and let that account find the My Cloud Home device. Western Digital provides a mobile app, a web-based app, and software you can install on your PC. In the mobile app, you will find a feature for automatically backing up photos stored on a smartphone. If you have data stored on an external storage device like a USB stick or hard drive, simply plug it into the USB port on the back and transfer the files using the mobile app. The web app is used to import media from cloud services and social networks, while the desktop software will synchronize the contents of a folder on your PC. 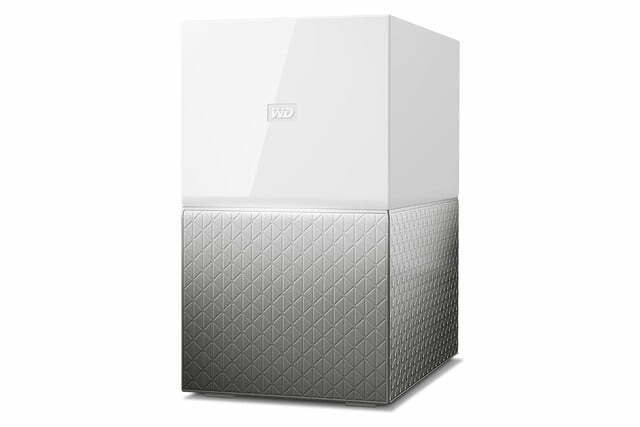 There is a problem with My Cloud Home that we addressed with Western Digital prior to the launch: it’s not upgradable. The company created a closed, centralized solution based on hard drives that will eventually fail. You also can’t crack open the device to replace dead drives, or upgrade to a higher capacity. That’s why network attached storage (NAS) devices are so popular, because they consist of multiple, hot-swappable drives that can serve as one storage volume. They’re pricey, but worth the cost. 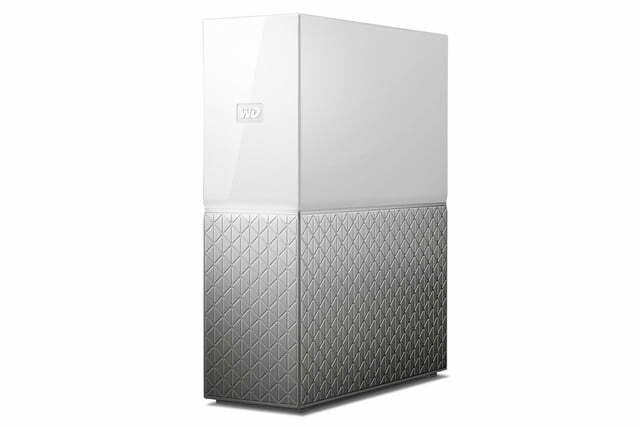 With My Cloud Home, Western Digital provides two separate models: a single-drive unit with capacities ranging between 2TB and 8TB, and a My Cloud Home Duo model with two hard drives installed. 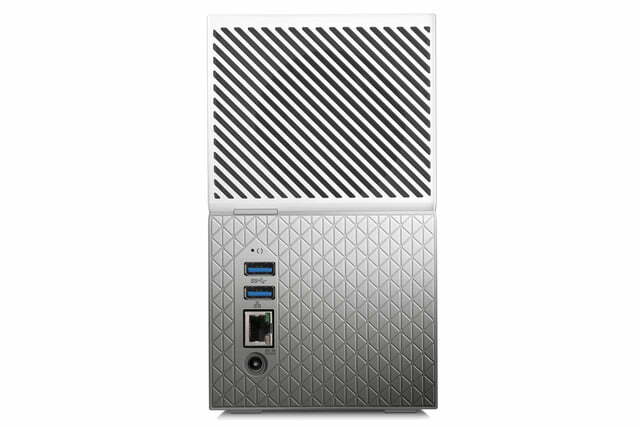 The dual-drive unit is the better choice, as one drive is the central storage device, and the other mirrors the data. You still can’t swap out a failed drive, but you can at least salvage the data before the second drive bites the bullet, too.